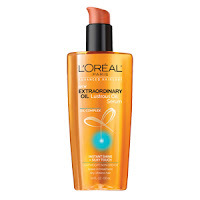 I recently got the chance to try out the NEW Loreal Extraordinary hair oil Line thanks to influenster. 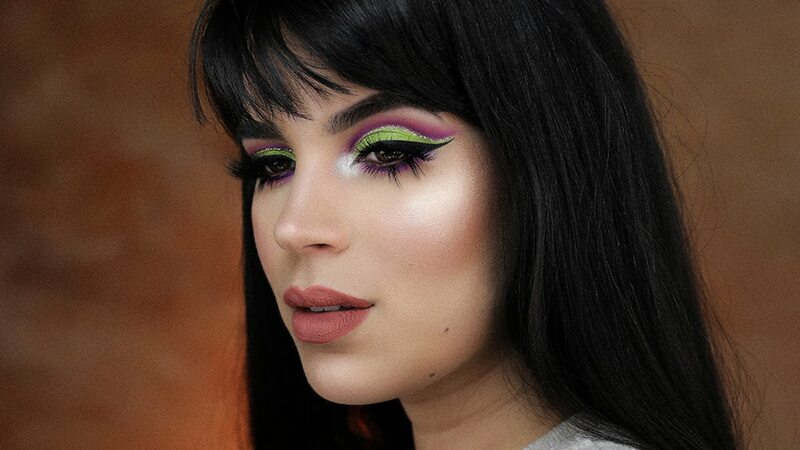 And I must say I was really surprised at how much I like these products. 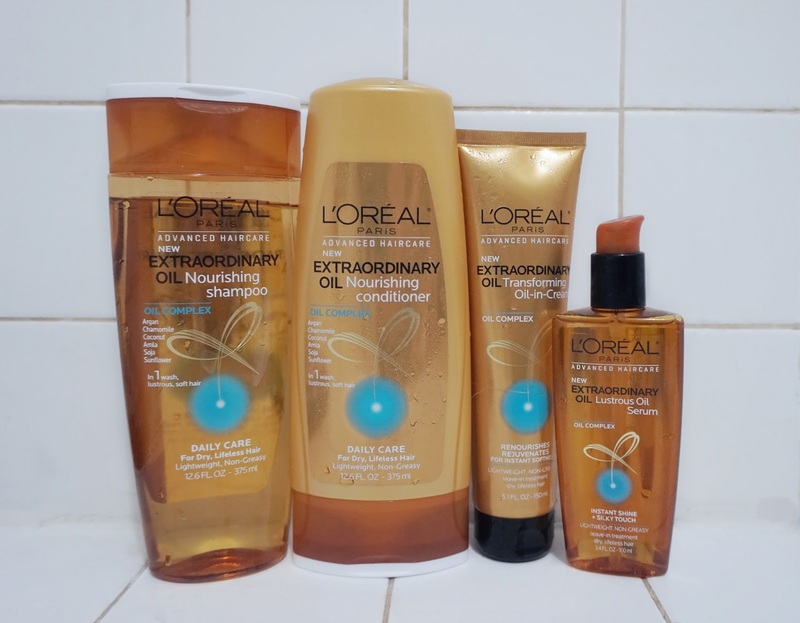 The line claims to be for dry/ lifeless hair; which mine has been since I got pregnant and the fact that I use to have lavender hair. You have the shampoo and conditioner which to my surprise does a great job at cleaning all the dirt off, off your hair. 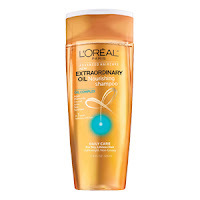 I thought since it has oil complex it would leave my hair feeling greasy. But it does the total opposite. 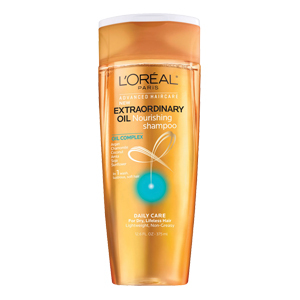 The whole line also claims to contain Coconut, Argan, Chamomile, Amla, Soja, and Sunflower. Which adds this amazing scent that lingers. Then theres the oil in cream which I like to use on my damp hair and helps with any small frizz that I get. 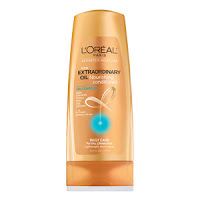 And leaves my hair silky soft. Lastly is the Lustrous Oil serum which is my favorite of the bunch. It reminds me of my all time favorite hair oil Kerastase Elixir Ultimate. 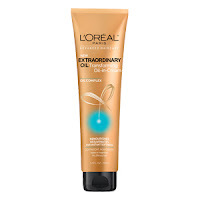 What I love most about it is that you can use it on damp hair or after you style. It gives your hair the most amazing shine. Absolutely love it. If I was to only get 3 products I would definitely get the shampoo and conditioner and this Oil serum. You won't be disappointed.